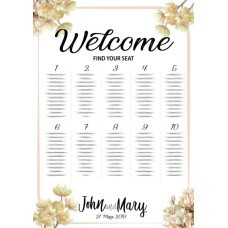 Event seating charts are for every event planner who needs to print a seating plan, but can't find someone to get it done right and deliver it to their door fast. 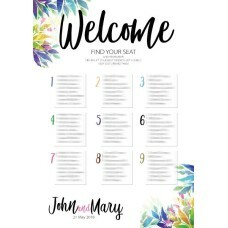 What makes this even worse is the fact that your event is important and you don't want anything to go wrong! 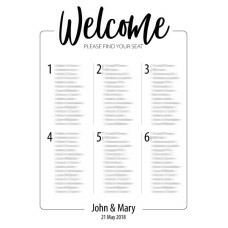 Which means you spend hours looking for a good solution and you don't quite know what the results will look like. 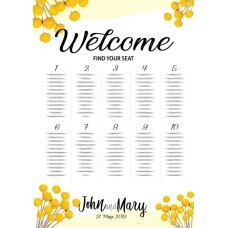 And, worst of all, many event planners can't get past the idea that all seating plans printers are the same. 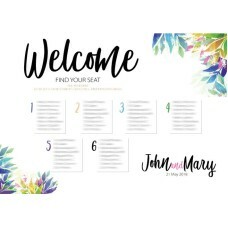 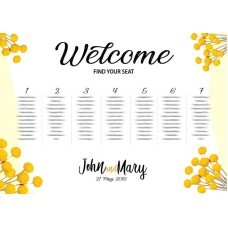 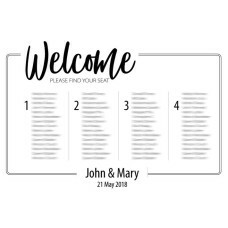 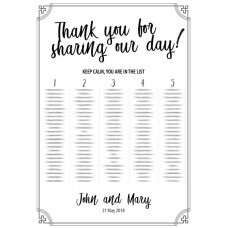 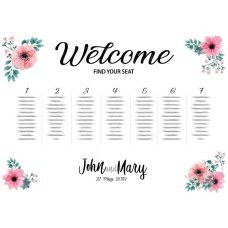 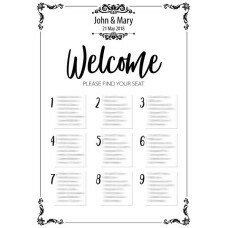 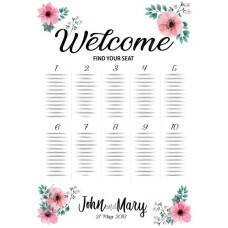 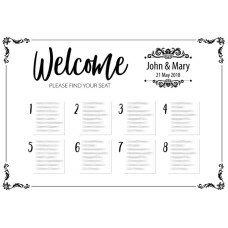 So, if you're an event planner who really needs to print a seating plan, but can't find someone to get it done right and deliver it to your door, "Foamboards seating charts" are the solution you've been looking for! 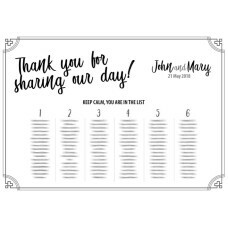 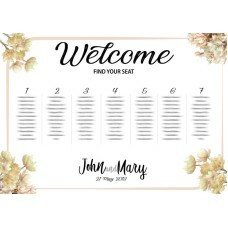 WE WILL SEND YOU A PROOF OF THE DESIGN BEFORE PRINTINGBest Printed Event Seating Plan Mounted On..